9 Candies From The 90s That Need To Make A Comeback ASAP! Remember the time when Naani used to visit and always carry some extra chocolates buried deep in her purse? Or how we toiled to saved those one-rupee coins and submitted our stash at the paas waale Uncle ke shop for sweets? 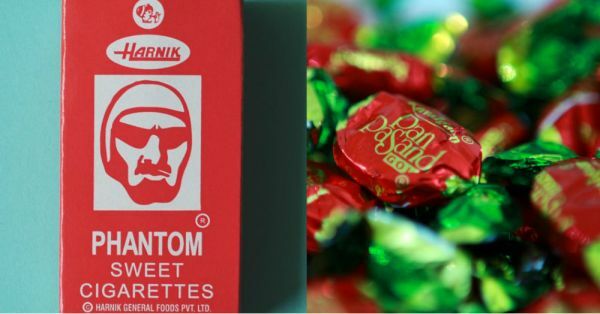 Mixed with a lot of desi chaska, these candies were cheap, delicious and a must-have in every kid’s pocket during the 90s. Although some of them are still available online, they have become something of a collector’s item. In a season filled with nostalgia for the decades gone by, here are a few popular candies that we still miss at our local kirana stores. These small packets filled with gooey chocolate always ended up squeezed till they were thinner than a blade of grass. Complete paisa-wasooli was demanded. 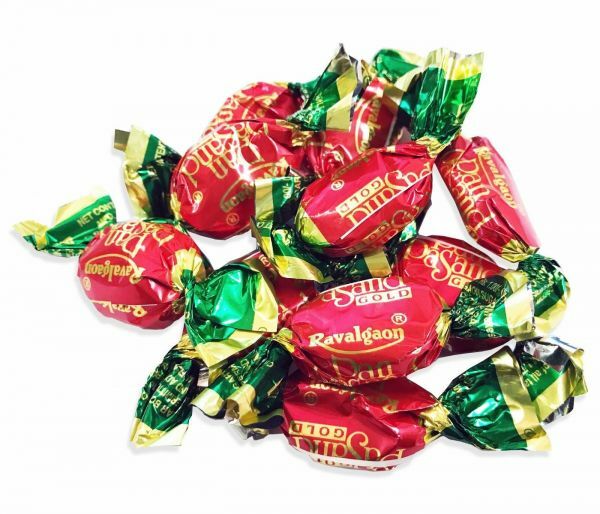 A paan-flavoured candy that also subbed as a mouth freshener, keeping us awake during those long afternoon study hours. 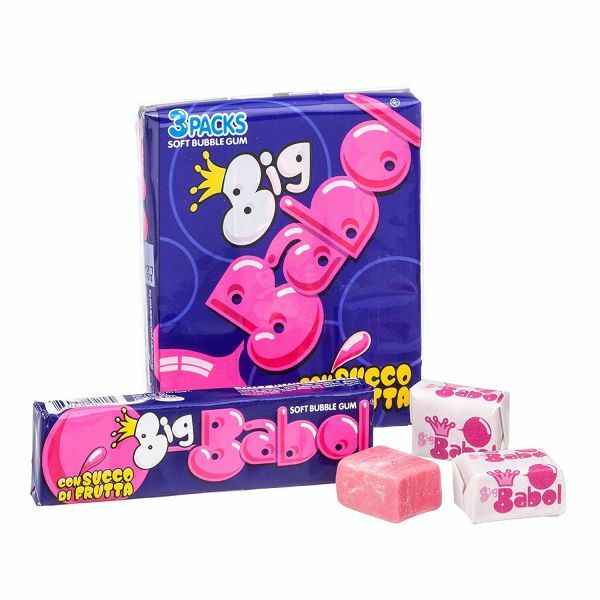 Another favourite from our childhood, Big Babol was perfect for making big gum balloons. Hands up if you managed to get one bigger than your face! A 90s crowd pleaser through-and-through. This was sugar and cola in one incredibly tough-to-bite candy. 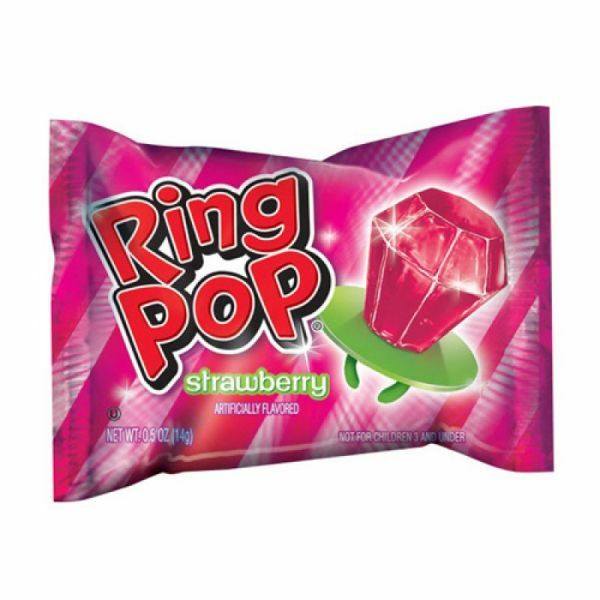 Ah, the fun of sneaking one of these into your mouth right under the teacher’s nose! 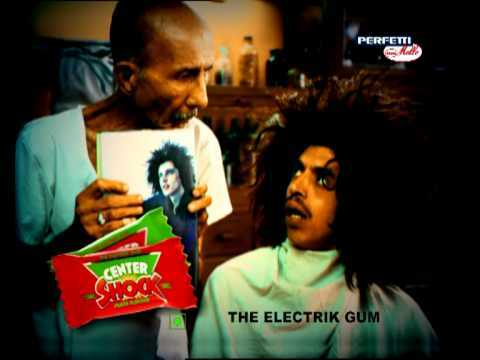 The rate of being cool in the 90s was directly proportional to chewing this gum. Open a pack of these and every friend around you would extend a hand for a piece. 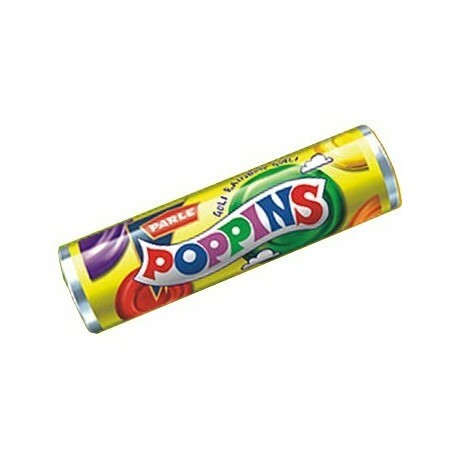 There was always one colour candy that we always disliked, looking to exchange them for our favourites. If anything, this candy was responsible for our first lessons in economics and barter. Admit it, we all spent more time wearing this and showing it off than actually consuming them. It just was too pretty to eat! 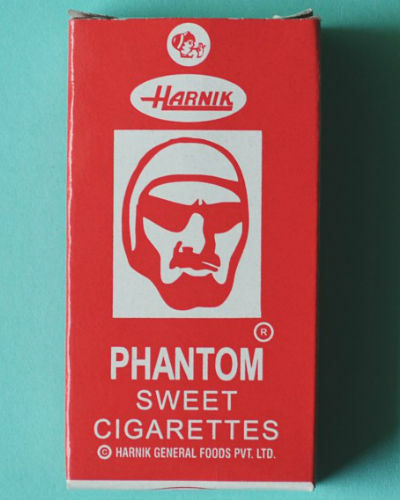 Most of us were well into our teens when this hit the stores, but pranking someone into getting 'shocked' with this chewing gum never grew old. Long before Alia Bhatt went looking for them in Kapoor & Sons, we had our own nostalgia tales about these candies. Thought to extinct until a few years back, this is one candy that has dug itself out of the grave - almost like a real Phantom!